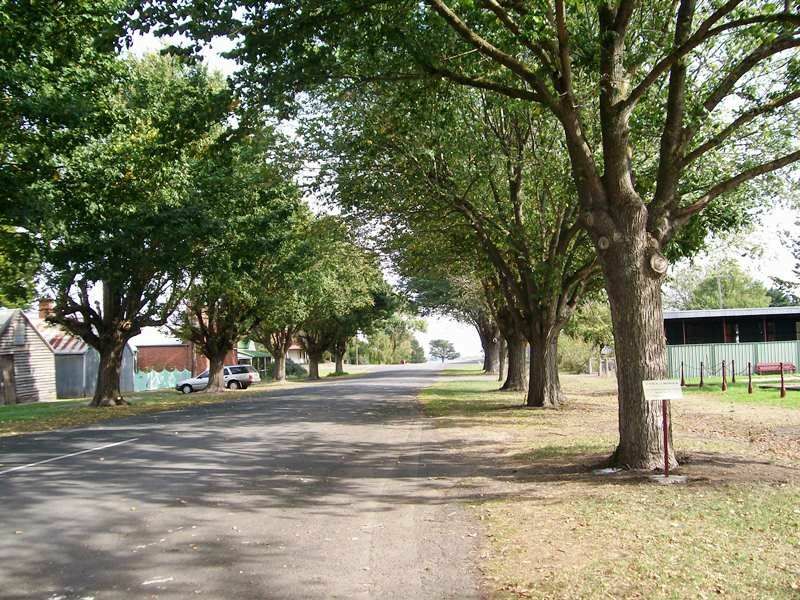 An avenue of trees commemorates soldiers from Beeac who died in service or were killed in action in World War One. There are two Avenues of Honour in Beeac, the other is in Coulstone Street. The ceremony of planting a tree in memory of each of the Beeac soldiers who died in World War One took place in Wallace Street on the 7th July 1917. The idea of the planting of the trees was conceived by the Patriotic Committee. 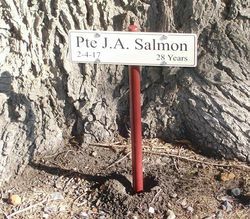 The names of whom the trees represented were read out by the President of the Committee , Mr Stephens and the trees were numbered. 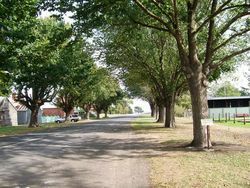 In 1915 a tree was planted in the road opposite the school in memory of Private Ernest IIlett a former scholar. 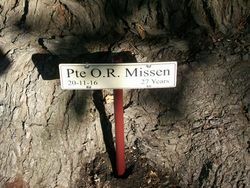 A tree had also been planted in the town in 1916 in memory of Austin Turner another soldier who had fallen in World War One. Colac Herald ,11th July 1917.